Thankful November – a FUNdraising Drive for 26.2 with DONNA! Ever since I began my running journey, I have been so thankful that I have been able to find not only a great, healthy hobby, but something that I can share with so many, and for the greater good! Whether that means sharing the love of running, or giving to something bigger than myself, it’s been so rewarding, and I so enjoy paying it forward whenever possible. With the popularity of running for charity growing, it can be a challenge for some – especially when money is tight, to contribute to fundraising campaigns, even when it’s for a cause that means a lot to them. I definitely understand this! I carve out a bit of our own family budget to a handful of causes, and fellow runners, but it’s not always easy. So, how do you get involved? It’s easy! Visit this link, and add your name and something you are thankful for on any date of the month – that number corresponds with your pledged amount (i.e. $1 for November 1, $30 for November 30). Share this post with your friends/family/loved ones, and know that YOU made a HUGE difference, and truly are helping, no matter what amount you are able to share – it ALL counts and is ALL appreciated! 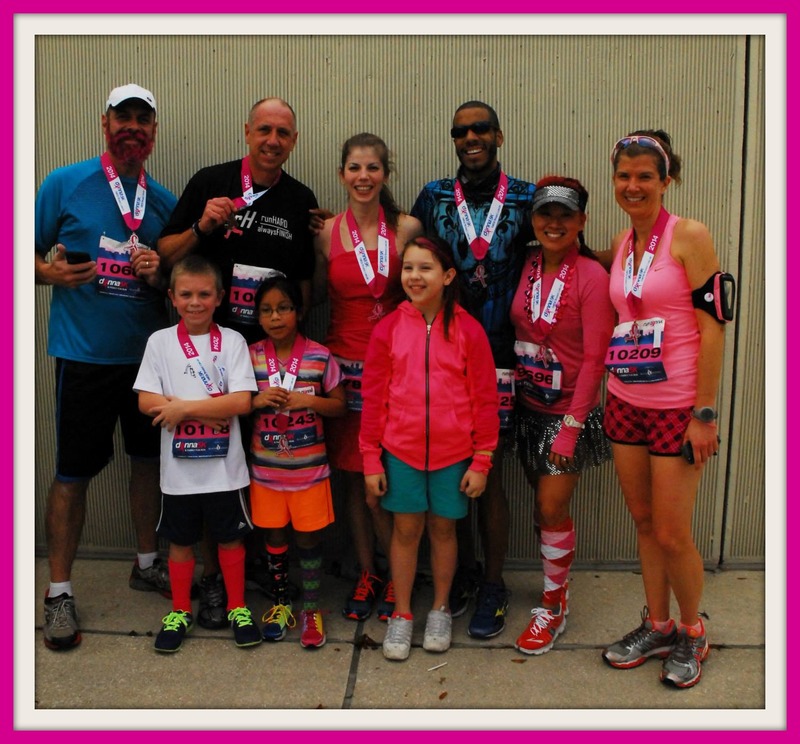 * Read more about how the 26.2 with DONNA organization allocates funds raised here.